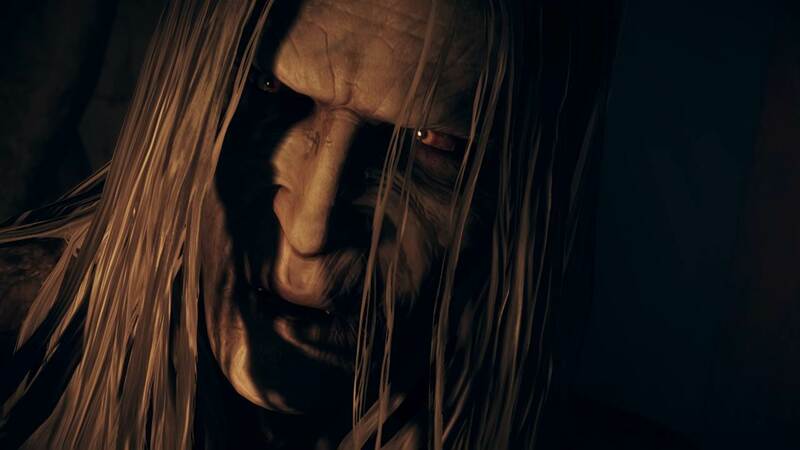 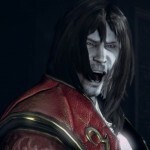 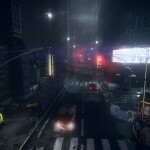 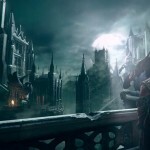 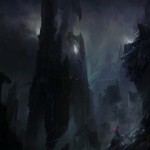 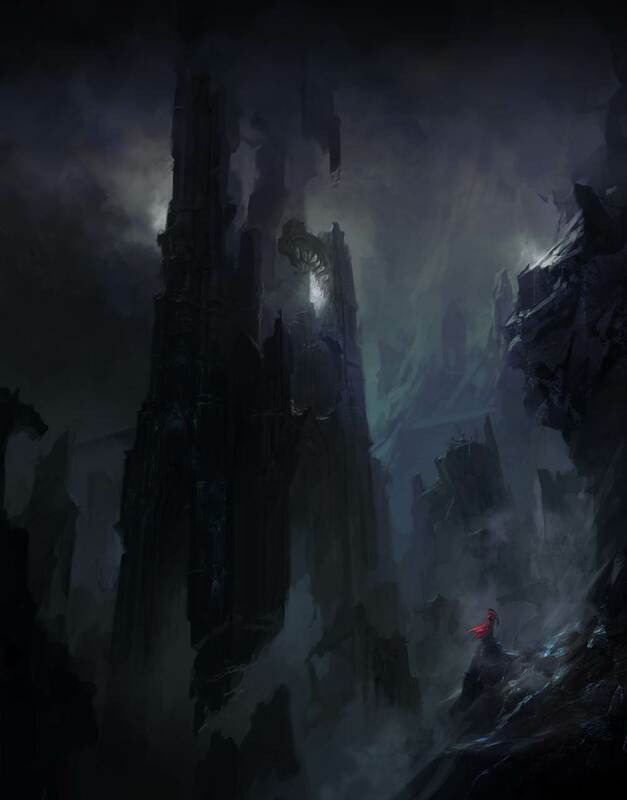 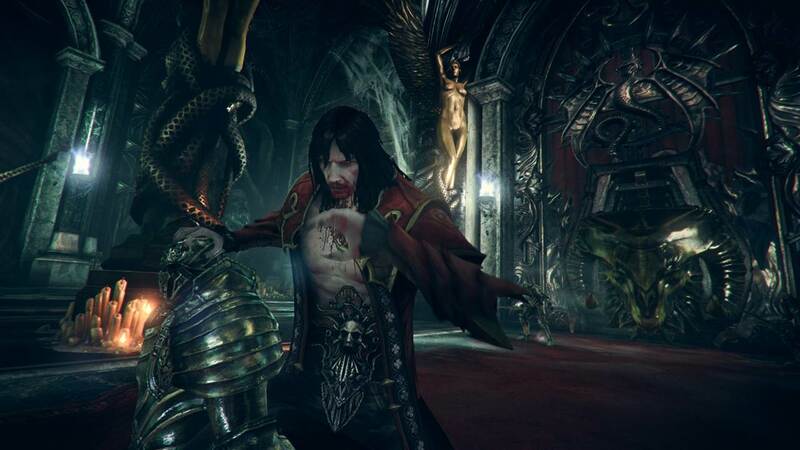 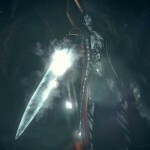 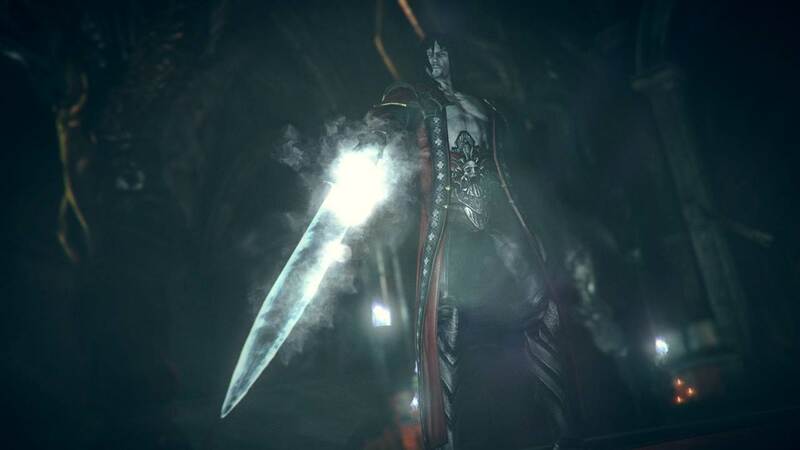 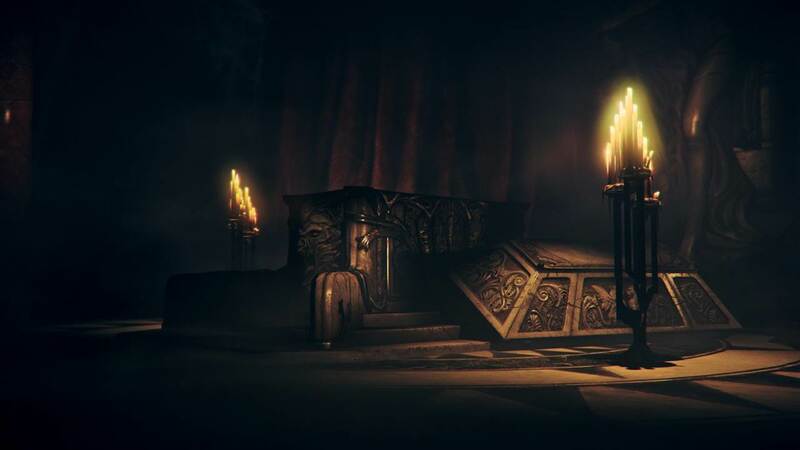 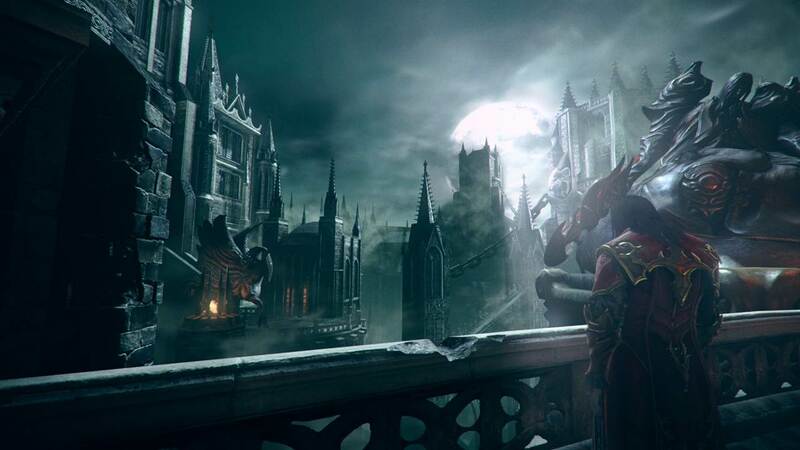 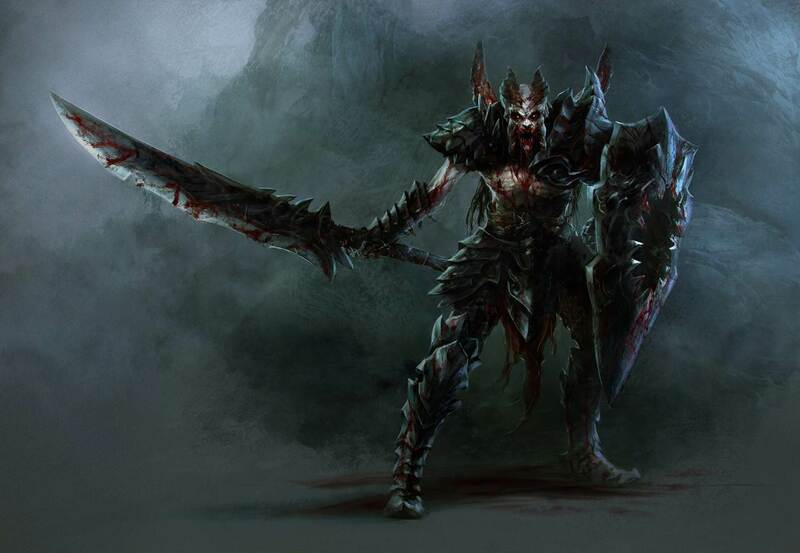 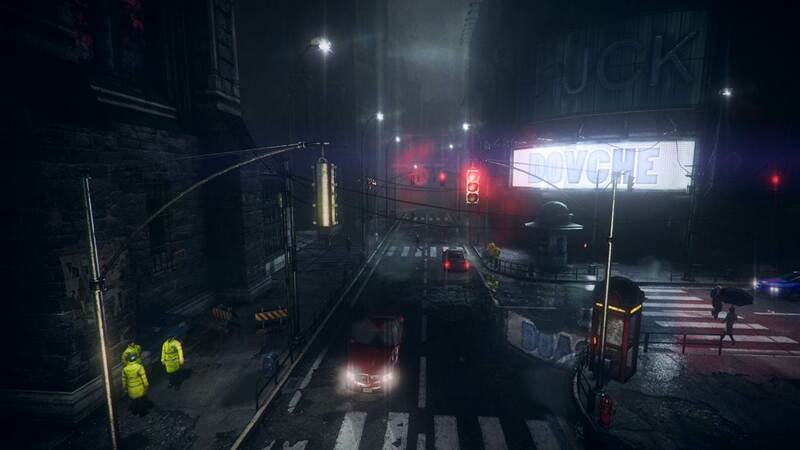 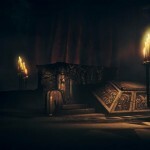 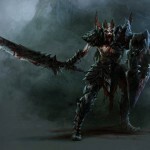 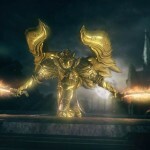 Check out these screenshots from Castlevania: Lords of Shadow 2. 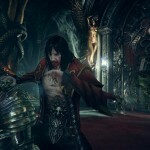 About Castlevania: Lords of Shadow 2. 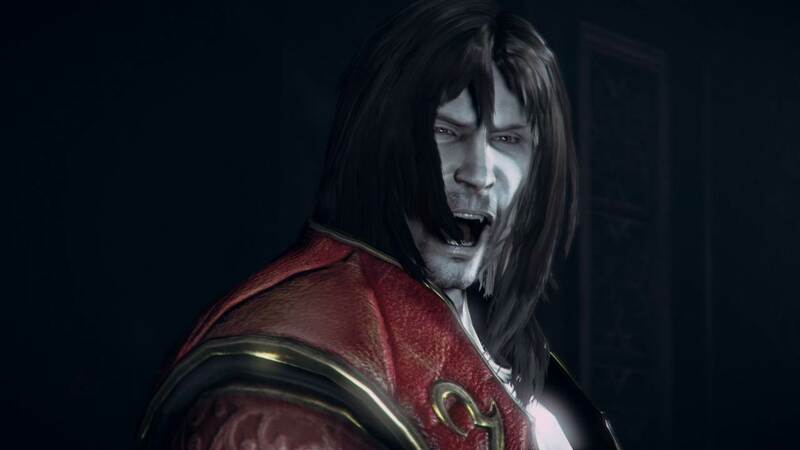 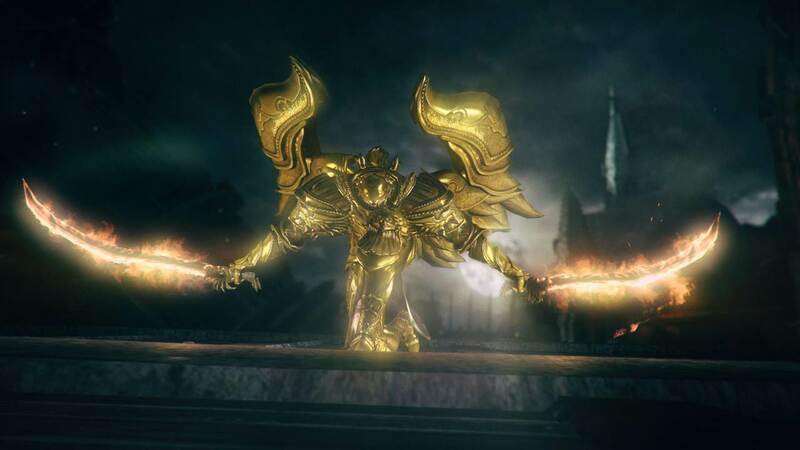 Whereas the first game detailed the origin of Dracula and his legendary connection with the Belmonts, Castlevania: Lords of Shadow 2, acts as a shocking finale to the Lords of Shadow saga, as Dracula returns once again; weakened and yearning for release from his immortal bonds. 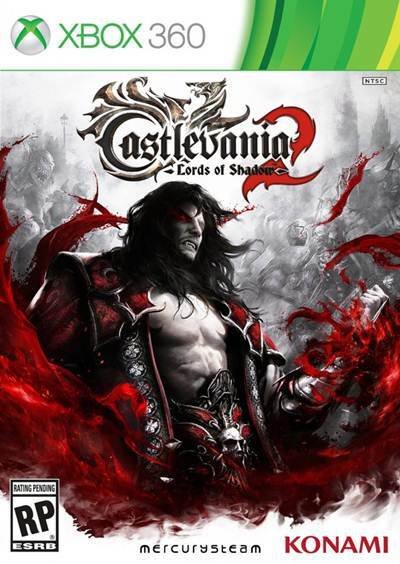 Facing a new and powerful threat, the vampire lord must amass his old powers – and his castle is central to regaining his abilities.